Malcolm Leatherdale has a lifelong interest in walking, cycling and exploring his native Hampshire. 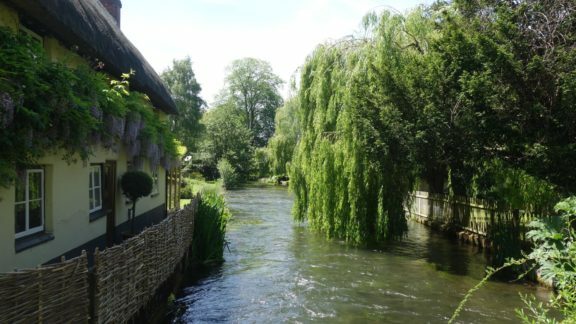 He has lived for the past 15 years a stone’s throw away from the River Test and the Test Way. His marathon training over many years also helped increase his knowledge of the area. Malcolm has represented GB as an age group duathlete. He has written several books and a number of articles. As a solicitor he has dealt with various rights of way and footpath issues. 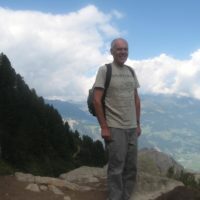 Malcolm is a member of the Ramblers and it is his passion for walking and being in the ‘great outdoors’ that has prompted his guidebook about the Test Way. His hope is that it will encourage others of all ages and abilities to experience the delights that come from walking generally and discovering the wider Test Valley in particular.